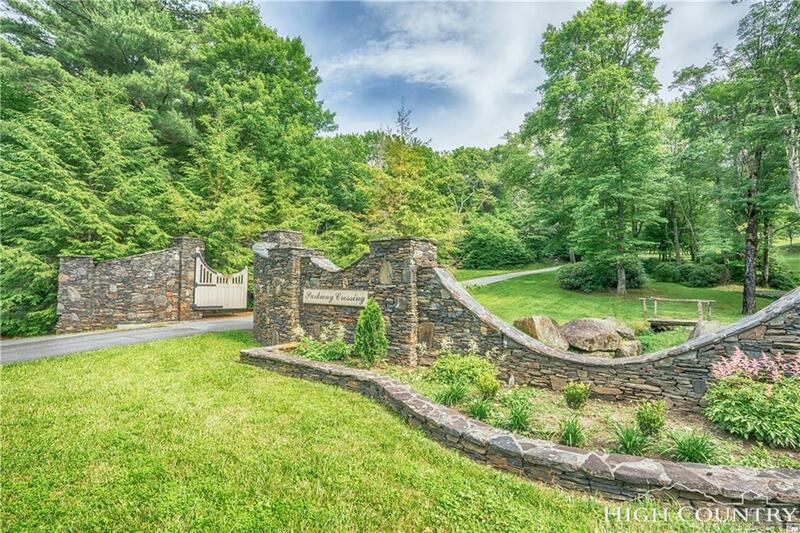 Parkway Crossing is a beautiful subdivision in the Blowing Rock area. Lot 19 offers a private wooded setting, with a small stream. 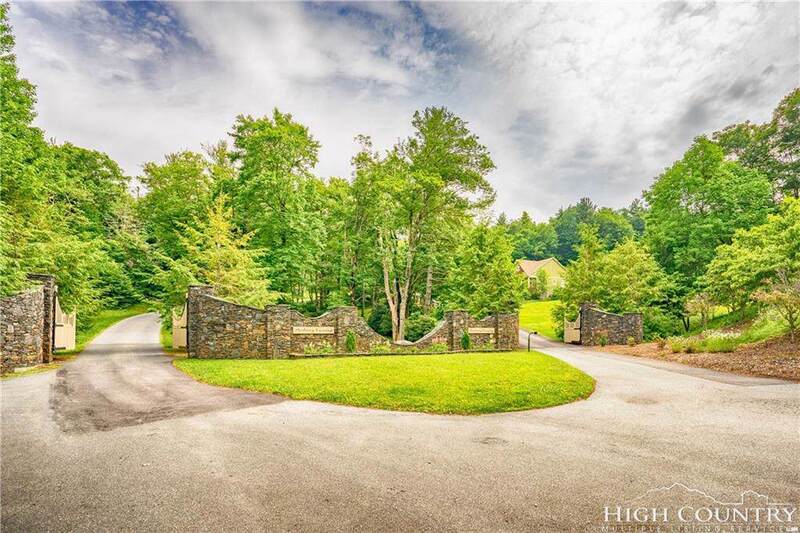 The development has Blue Ridge Parkway frontage and is easily accessible from Blowing Rock and Boone. Just a short drive to both towns. Approximately half of the lots were sold prior to the real estate downturn. Now is the time for buyers that want an exceptional value on a lot in a beautiful subdivision to purchase. Prices have been slashed. There are a variety of lots available from heavily wooded lots to open meadow areas and long-range views to short mountain views. 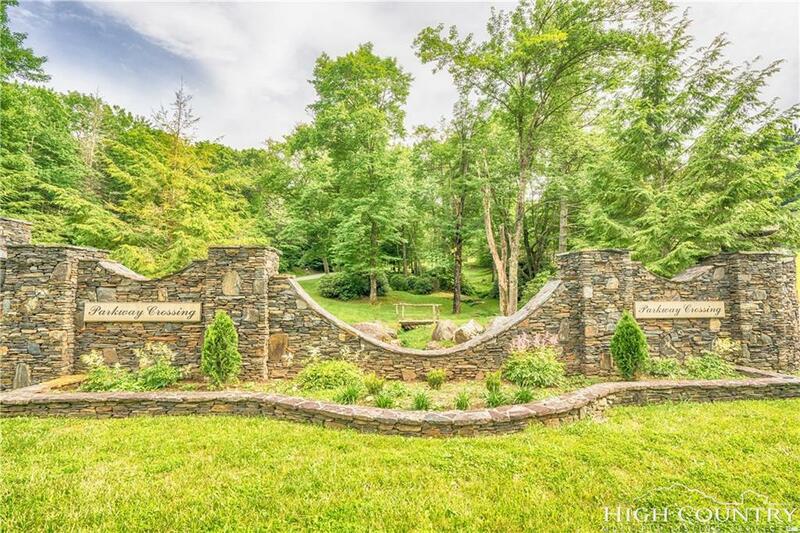 Take your pick from the remaining lots for an opportunity to own a lot in a great Blowing Rock subdivision. Other Lots available.